Some artists give so much of themselves to their music and their fans that they find they have very little of themselves left. As the world continues to mourn the loss of Tim Bergling, better known as Avicii, his family released a heartbreaking statement that seems to reveal the reason behind his sudden death. 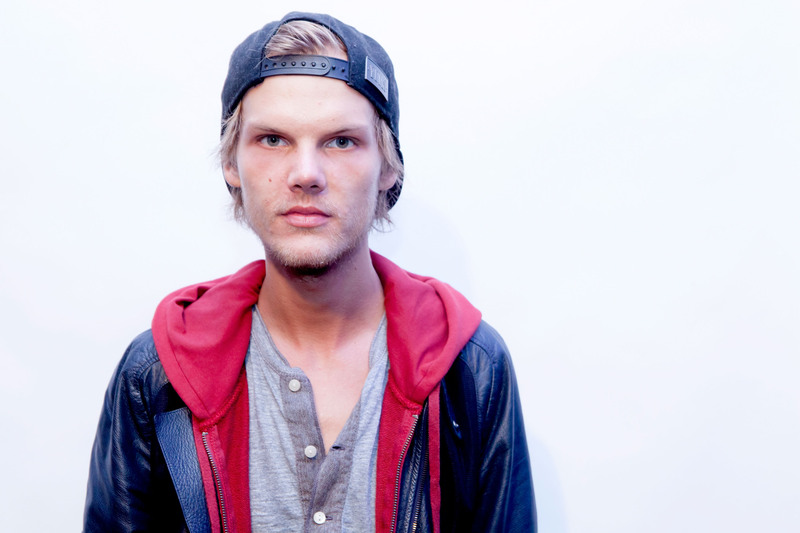 Multiple sources close to the Swedish DJ also told TMZ that Bergling took his own life. According to a Rolling Stone report from last September, Bergling had been trying to find “balance in life” for a long time. He spent most of his twenties as “one of the biggest touring DJs in the world,” and the stress from constant touring took a serious toll on his health. He was sent to the hospital to treat inflammation of his pancreas due to excessive drinking, a burst appendix and to remove his gallbladder. He finally quit touring in 2016, a decision his family explained was prompted by his need to retire from performing, so he could “do what he loved most” — create music. “I know I am blessed to be able to travel all around the world and perform, but I have too little left for the life of a real person behind the artist,” Bergling wrote at the time. Bergling is not alone. Many musicians identify with this never-ending struggle to balance work and self-care, especially on the road. Last year, R&B singer Kehlani broke down in tears in the middle of a show due to exhaustion. In 2011, Selena Gomez was hospitalized during her tour as a result of malnourishment and fatigue. There’s a strange paradox of having a career in music: creating is therapeutic, but performing can be harmful to your mental and physical well-being. A 2016 study of over 2,200 self-identified musicians found that nearly 70 percent experience depression and about half have trouble getting help. Many reported pressure from touring as a major factor. These artists give so much of themselves to their music and their fans that, at the end of the day, they sometimes find they have very little of themselves left. Read the the full statement from Bergling’s family here.